We are kicking off New Years with a bang! These boyz are talented and so cute they’ve got it going on! Gurlz we can assure you that you will like what you see. 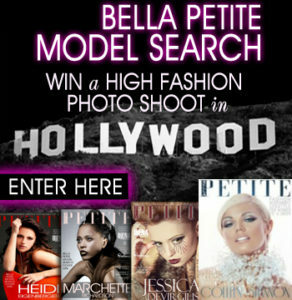 In the coming New Year expect to keep up on the young Hollywood scene here on Bella Petite Magazine we’ve got you covered. We are coming at ya hot and sweet, enjoy!